I was in the north London suburbs recently with a group of lads preparing for their barmitzvahs next year. My Hebrew’s a bit rusty, but luckily the religious element of the ritual, which involves learning to recite passages from the Torah, is supervised by a rabbi. 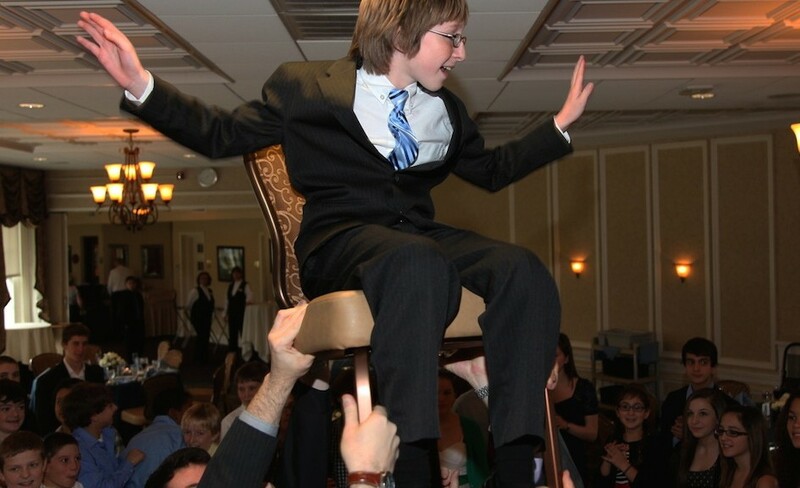 I came in to help with the less formal, but equally daunting element: the barmitzvah speech. Imagine a cross between an Oscar acceptance, where you thank everyone who helped get you where you are today, and a best man’s speech, where you to acknowledge the solemnity – and joy – of the day, while keeping the party guests rolling in the aisles with your perfectly-judged witty remarks. And you’ve just turned 13. With younger clients, I always start with the basics: what is communication and why is it important? Most kids are used to being told to stand up straight and ‘speak up’, but we talked about what effect it has on your audience if your physical presence – posture, facial expression, eye contact – and your voice – loud enough to hear easily, not speaking too fast, and with expression and clarity – convey to all the people listening how much you value what you’re saying, and how much you value them. For kids of 10 and up, I can offer a tailored program of coaching that can help boost confidence, and draw on the natural interest in words and sounds that most of them already have, to overcome selfconsciousness and be assured articulate speakers. Email me at anthony@anthonyshuster.co.uk to discuss what we can do.